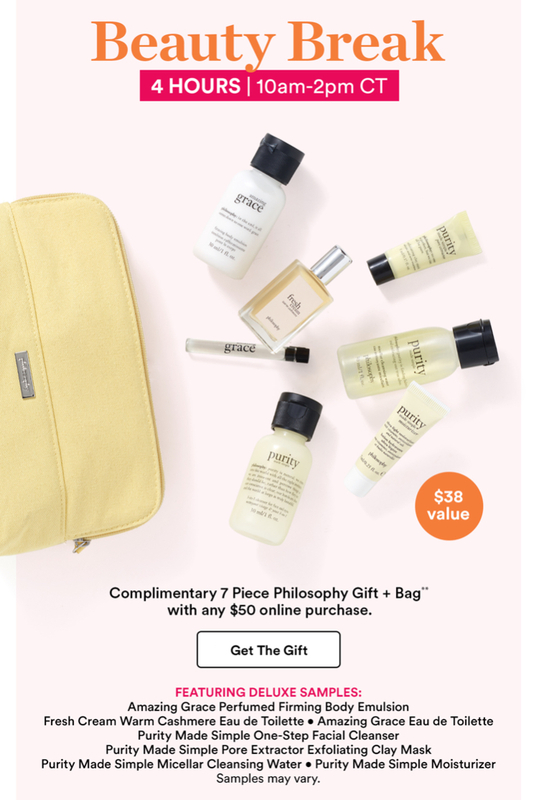 Don’t forget the Being Products on sale at Ulta at the bottom of this page too! Trio of perfumes designed to embody your inner glamorous bad girl side! This set contains the 5 must-have essentials every modern woman needs to look fresh, flawless, and perfectly polished. 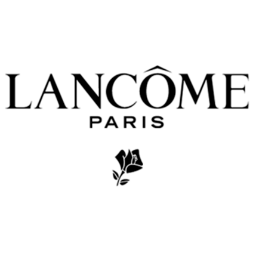 2 Lancôme Items are on sale too! While supplies last!